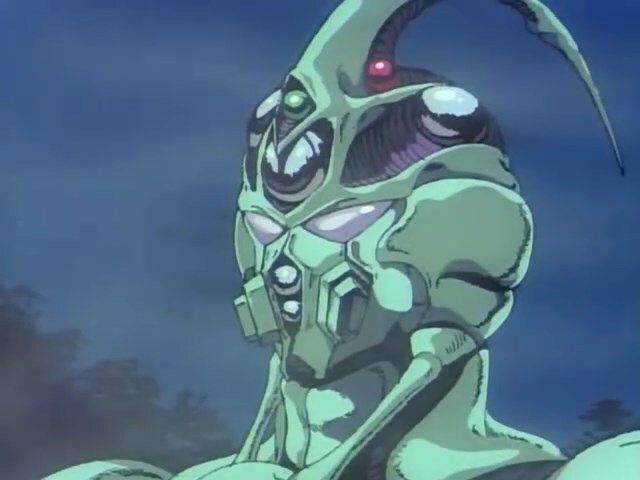 Greg Driver joins us to discuss the 1989 OVA series, Guyver Act I. A mainstay for 90s UK anime viewers after its release on these shores in 1994, Brian somehow avoiding seeing it in the ensuing 22 years. Today that changes. Will this violent Kamen Rider homage charm him on the 30th anniversary of the manga’s launch? Find out on another exciting episode of Dynamite In The Brain. Plus, we take a new quiz for a test drive.